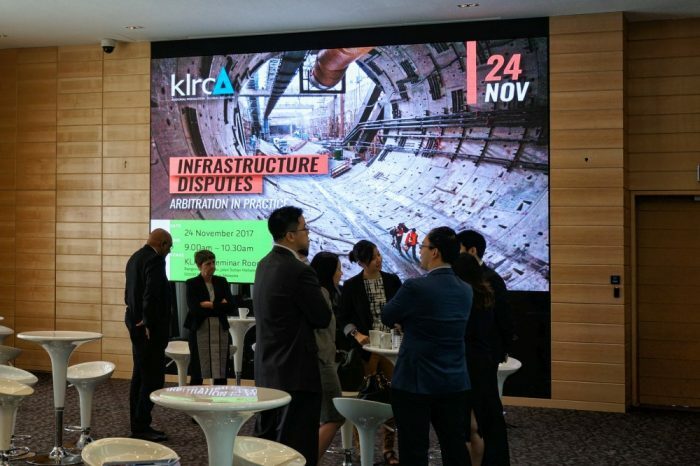 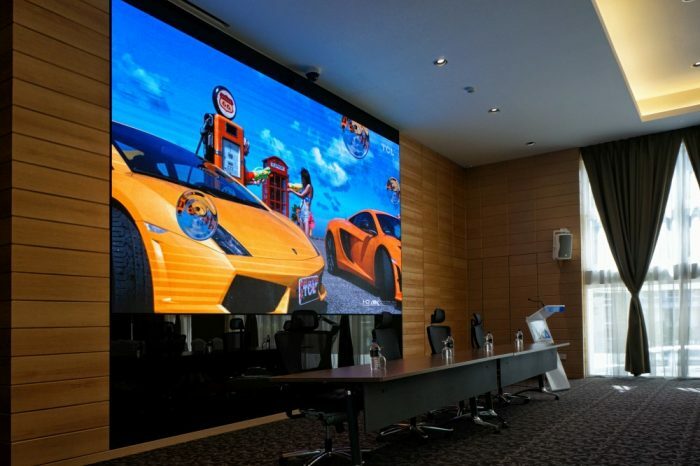 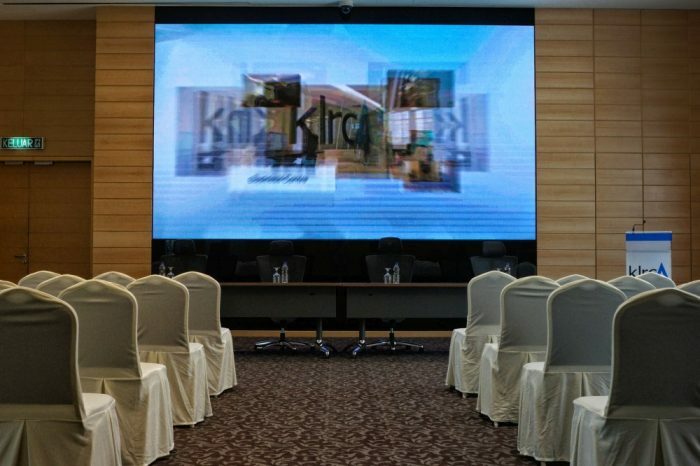 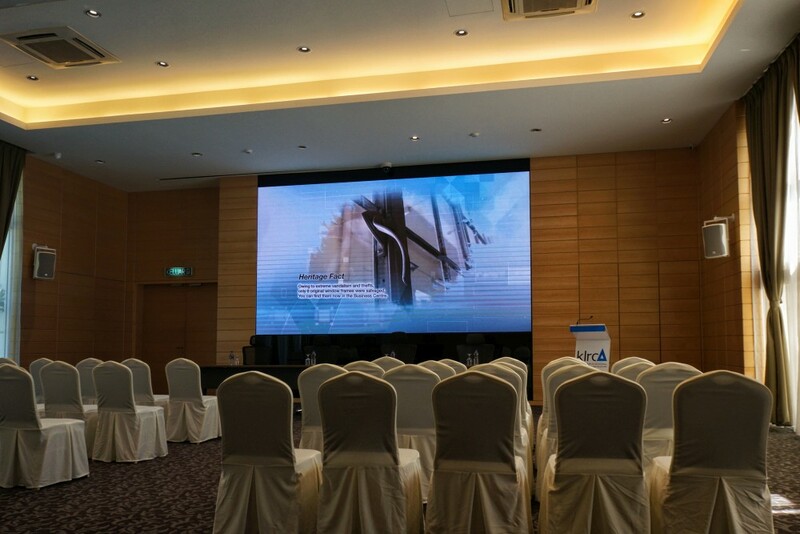 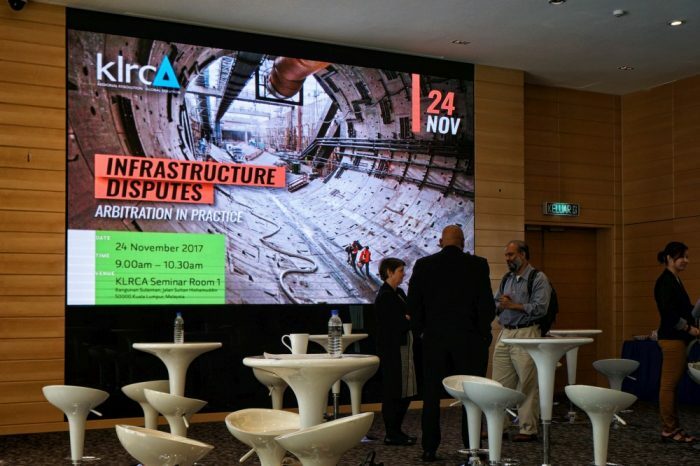 LEDtronics is tasked to enhance the Kuala Lumpur Arbitration Centre’s (KLRCA) Seminar rooms with a future-proof display solution. 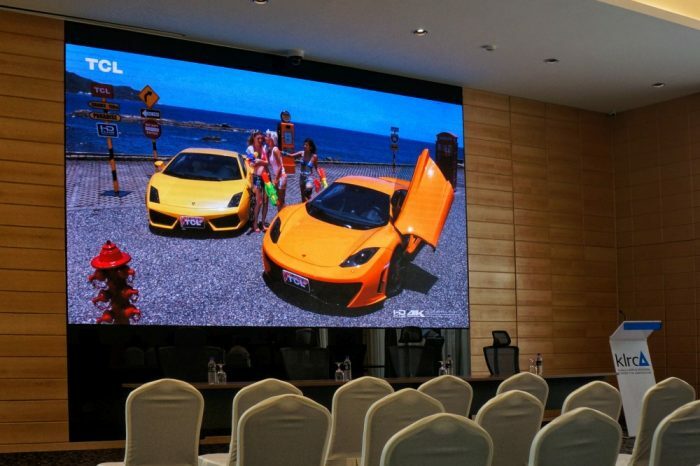 Using a 2.5mm Pixel Pitch ultra high resolution display, we were able to uplift both their seminar rooms to world class standard. Future events at the venue will benefit greatly from the crisp and vibrant visuals that can be displayed on our screen.